Hikvision is leading the industry with innovative video surveillance products and solutions, with the introduction of the DarkFighter X series. Using cutting-edge technology, it delivers the next level of performance for night surveillance. The technology can provide colourful, sharp images right down to the lowest light levels of 0.001 lux. The DarkFighter X Series takes inspiration from the way the human eye works. Eyes use different cells to collect colour and brightness information, which the brain then merges. 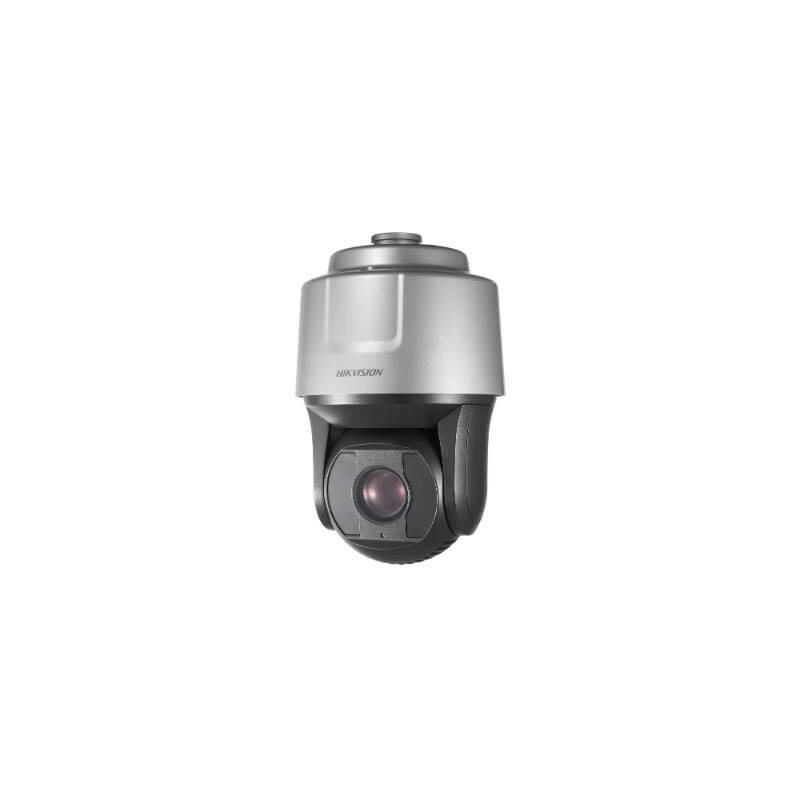 The DarkFighterX cameras take information from an IR sensor (for brightness) and information from a visible light sensor (for colour) and combines them to provide the best of both worlds, one bright full-colour image. 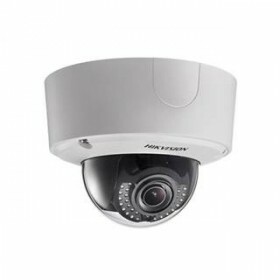 The DarkFighterX series includes a PTZ and bullet camera both come with optical defog, 25x optical zoom, 2MP resolution and smart detection. 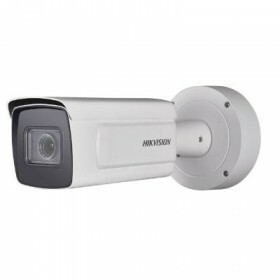 They also boast the H.265+ codec and are weatherproof to IP66 standard.